Bogus emails and texts telling you that you are due a tax repayment are rife so don't be tempted to open attachments or provide any information in reply to such communications. HMRC have updated their examples of refund scams so you can check these against any emails that you receive if you are unsure. However HMRC have confirmed that they never send notification of refunds by email. 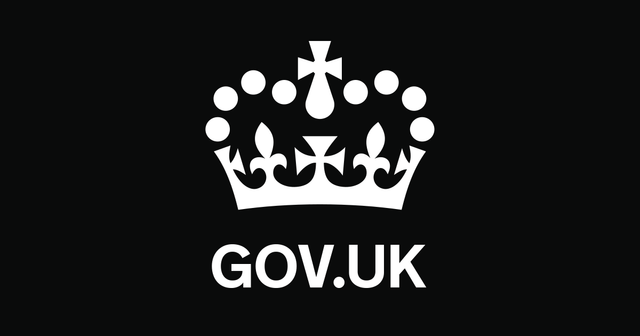 If you think you have received a HM Revenue and Customs (HMRC) related phishing/bogus email or text message, you can check it against the examples shown in this guide.